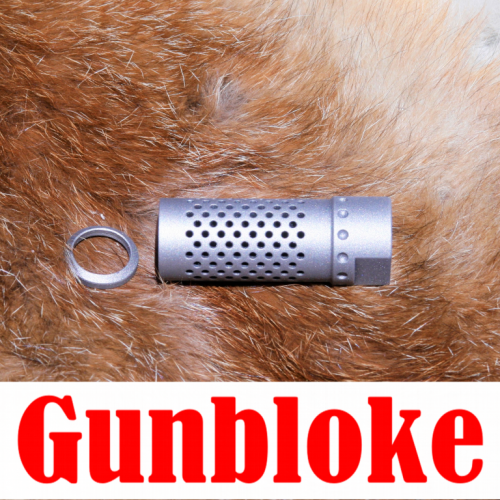 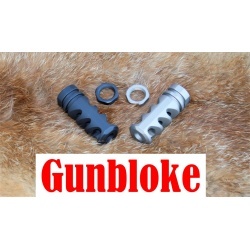 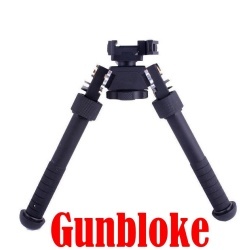 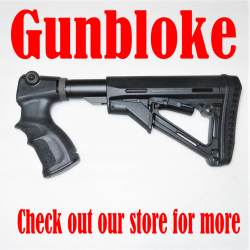 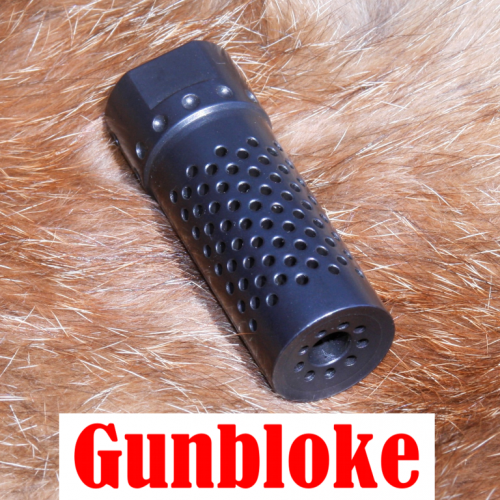 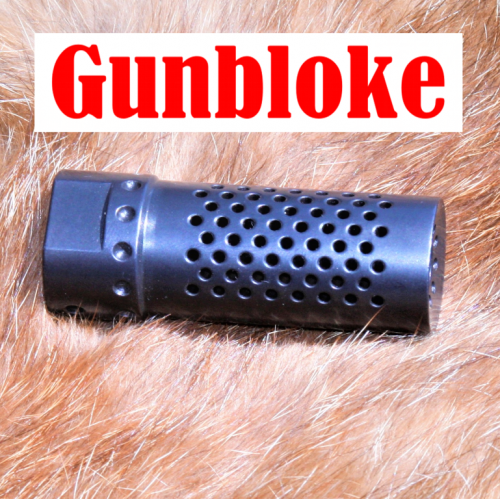 Multi-port brake softens felt recoil and reduces muzzle rise. 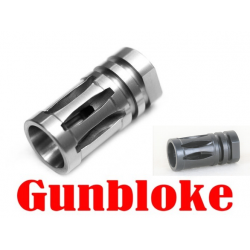 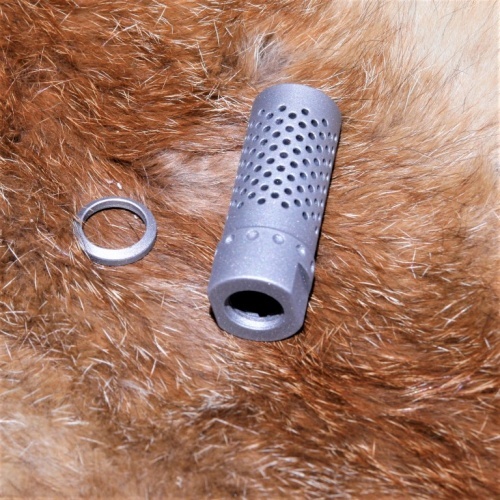 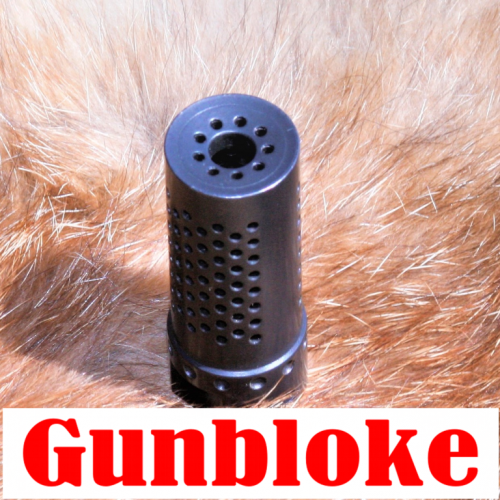 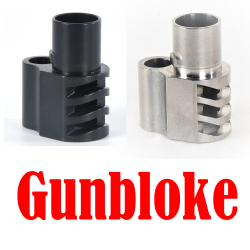 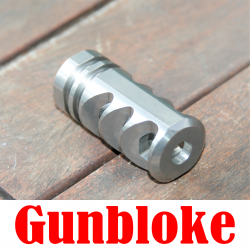 A single expansion chamber and multi ports, provide maximum recoil control. 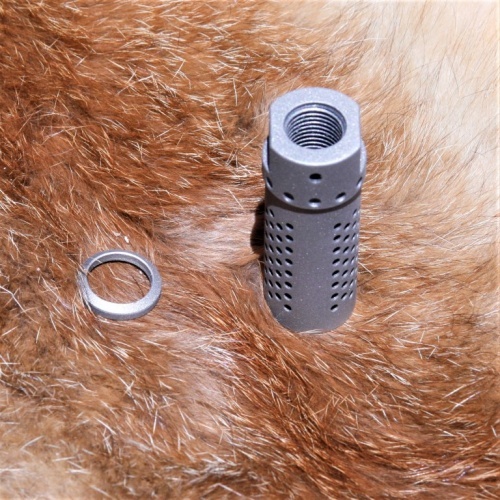 A single expansion chamber and an array of ports with a closed off bottom for compensation provide maximum recoil control.